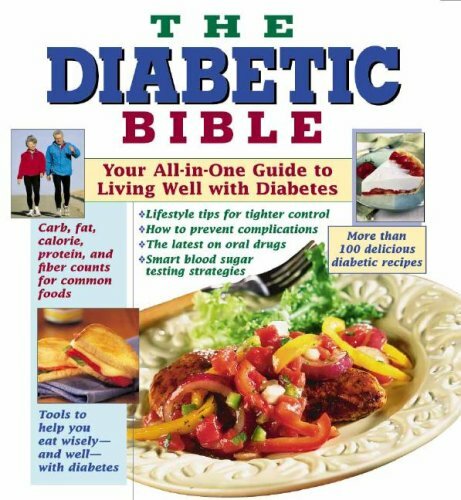 For people with diabetes, especially the 15.8 million people in the United Sates on medication or insulin, eating a consistent amount of carbohydrates at every meal is an essential part of meal planning. Unfortunately, carb-counting requires either a lot of math or reliance on vague meal-planning tools like exchanges and servings that can confuse as much as they clarify. 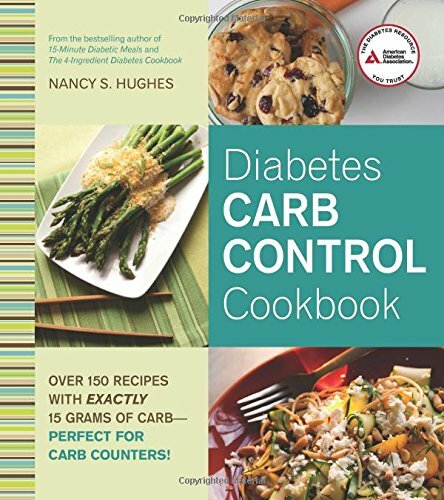 With Diabetes Carb Control Cookbook, best-selling author Nancy S. Hughes makes mealtime math a thing of the past. This innovative new collection combines a cookbook, meal planner, and carb counter into one seamless system for people with diabetes. Each recipe is designed to provide 15 grams of carb per serving, and each chapter organizes foods based on type of dish. Readers looking for a side dish with 15 grams of carbs to round out the dinner can go right to the appropriate section. 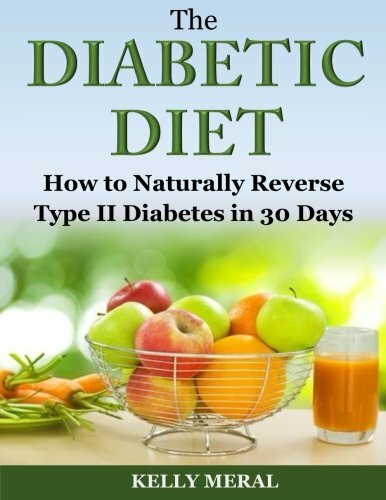 With over 150 recipes and hundreds of quick- or no-fix side suggestions, all designed to provide 15 grams of carbs, this is a cookbook no person with diabetes can do without. 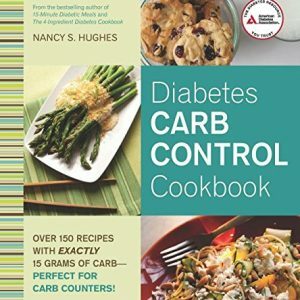 This item: Diabetes Carb Control Cookbook: Over 150 Recipes with Exactly 15 Grams of Carb – Perfect for Carb Counters!